PERFECTION HAS AN ADDRESS; LET PORTFOLIO TAKE YOU THERE. Where you live isn’t just your address, it represents who you and how you define luxury. It’s a home with a garage worthy of a fine automobile, a kitchen fit for a gourmet chef and amenities that rival a resort. Portfolio Real Estate in San Antonio is an exclusive group of top preforming agents experienced in representing premier residences. Powered by Keller Williams Luxury Homes International, Portfolio offers the marketing power and networking opportunities of a large firm while maintaining the concierge-style service associated with a small luxury boutique. Every Portfolio agent is hand picked and offers experience, expertise and the highest quality performance. We are also proudly affiliated with LuxuryRealEstate.com, who continues to set the standard for extraordinary estates by offering a network of more than 1500 brokerages with over 55,000 for-sale multimillion dollar mansions and properties from around the world. Their extensive list of luxury homes for sale enables viewers to search and browse unique properties from across the globe. 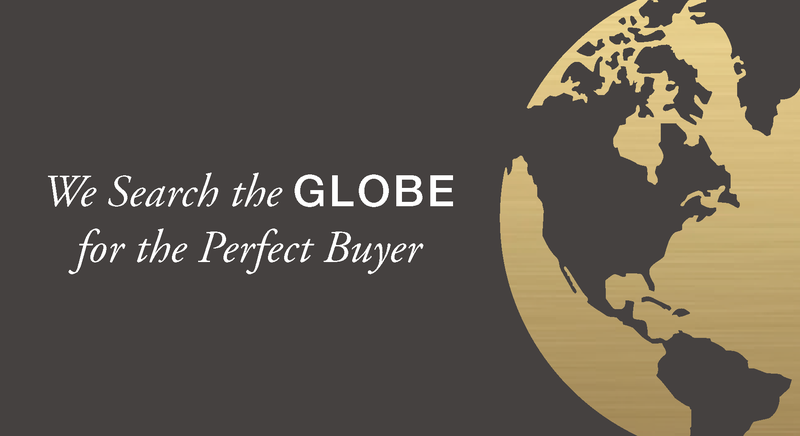 As a LRE® member, Portfolio Real Esate has exclusive access to post our luxury homes amoung their global listings, as well as the benefit of extensive advertising.